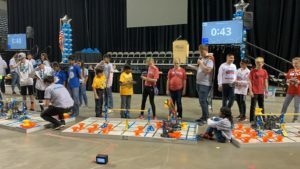 TEECS | US NATIONAL CHAMPIONSHIP FOR VEX IQ!! Home > News > US NATIONAL CHAMPIONSHIP FOR VEX IQ!! 09 Apr US NATIONAL CHAMPIONSHIP FOR VEX IQ!! Thomas Edison EnergySmart Charter School celebrates another VEX IQ award! 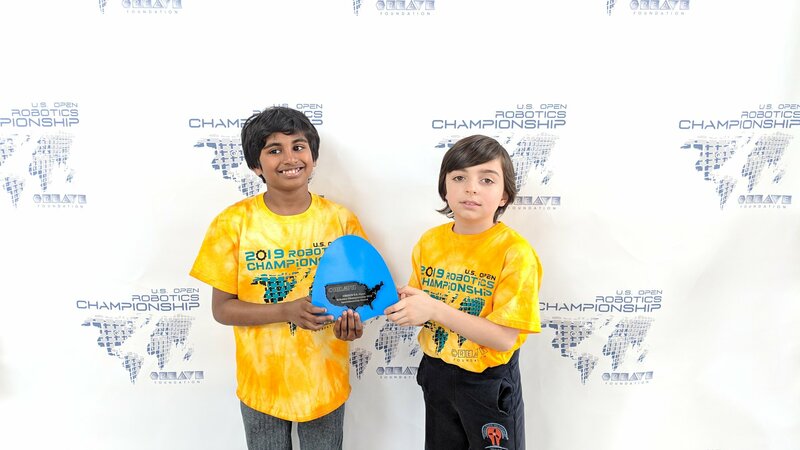 Congratulations to Gagan and Levent of team E-Smart for placing 9th out of 79 teams and receiving the Sportsmanship Award at the CREATE U.S. Open Robotics World Championship Tournament in Iowa. This award is one of only 5 awards given at this tournament! This hard earned award comes on the heels of winning the Excellence Award/First Place Award at the State Championship Tournament in New Jersey.